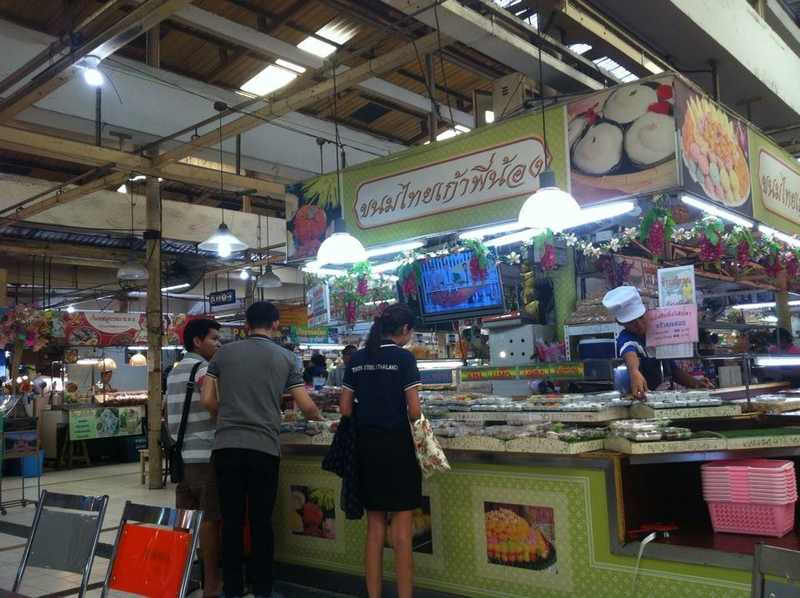 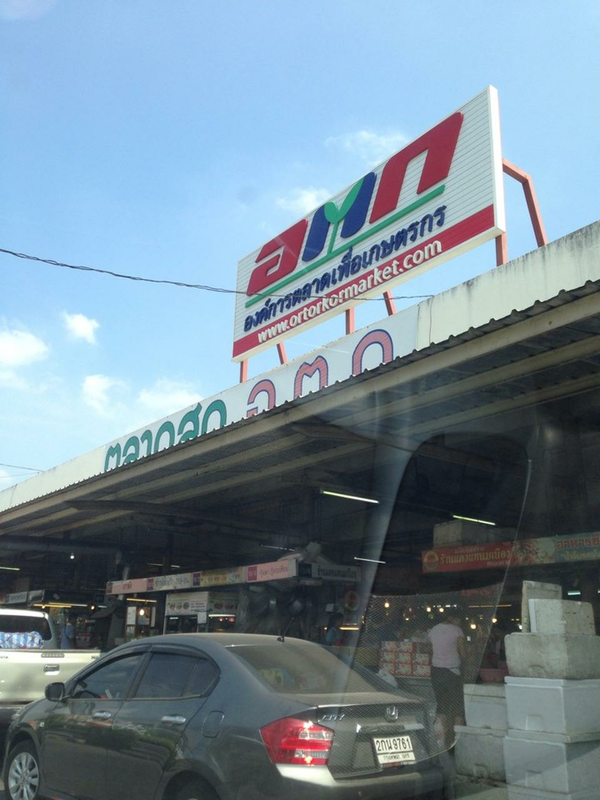 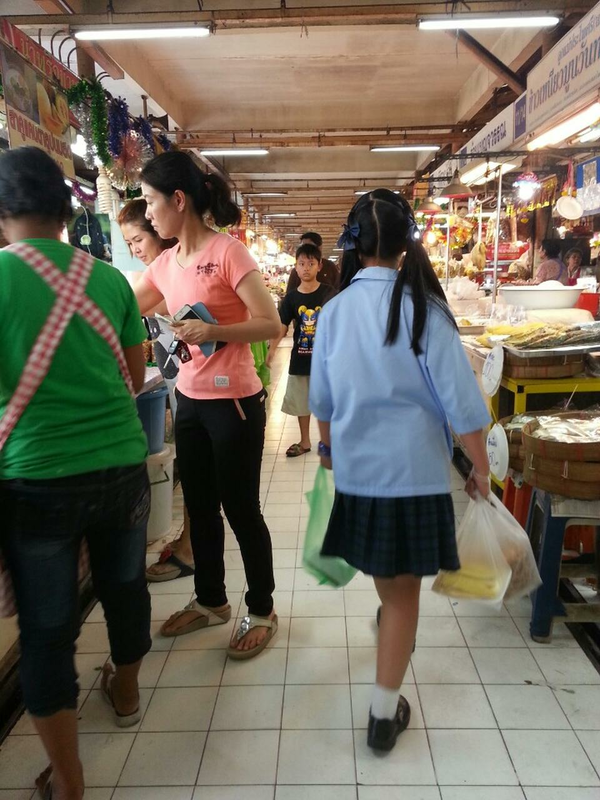 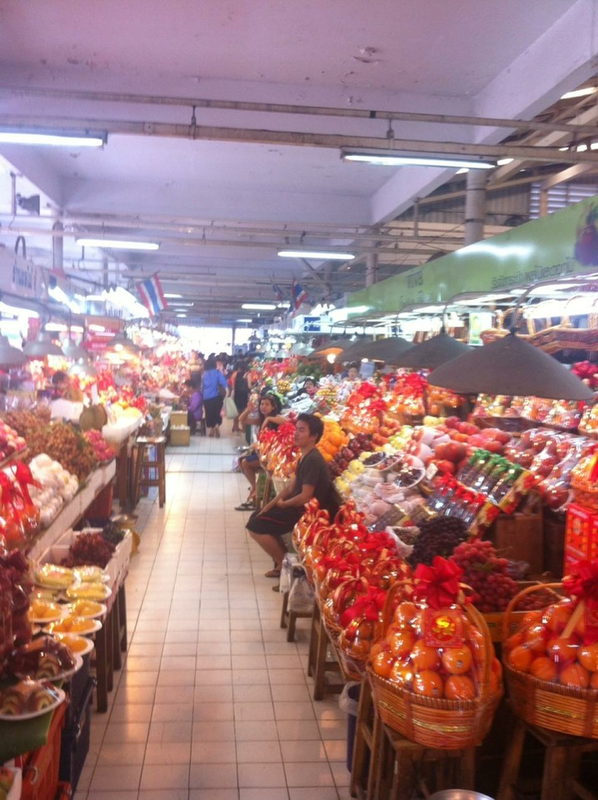 The Or Tor Kor Market based in Chatuchak is one of the best and well-known fresh produce markets in Thailand. 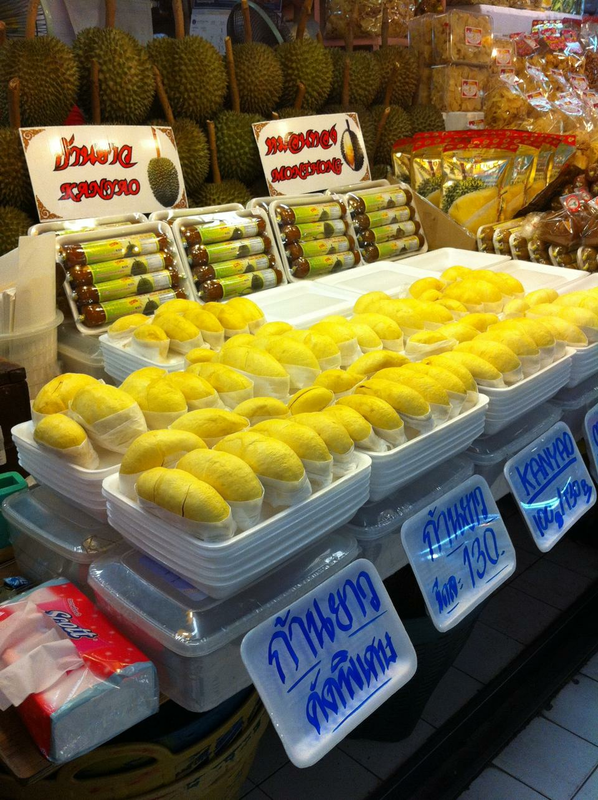 If you are looking for a full-selection of exotic well-known Thai fruits then this is a market not to be missed. 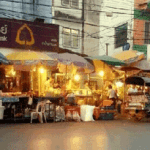 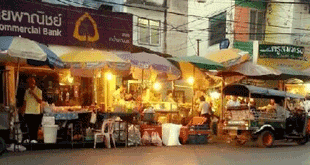 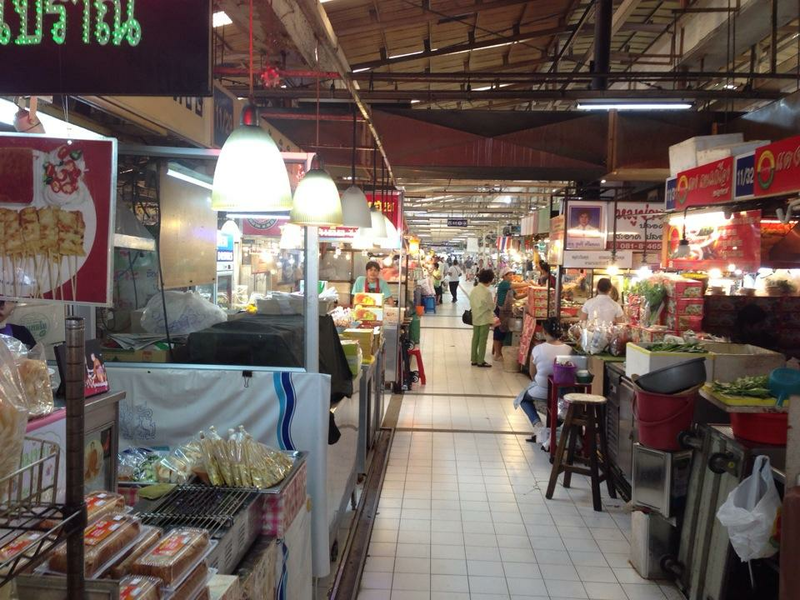 The open air market is located next to the Chatuchak Market and very close to the JJ Mall in the area. 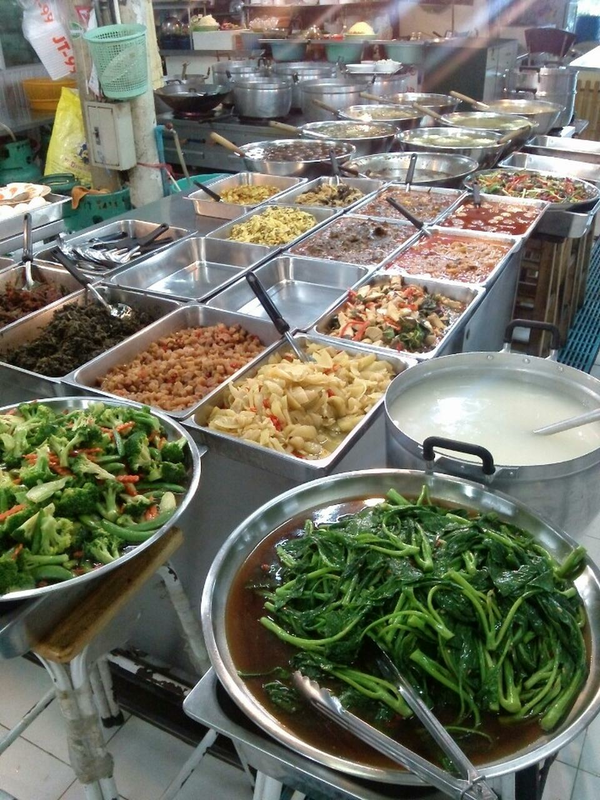 The Or Tor Kor Market is where you will find Thailand’s finest produce and you can be assured of the quality but prepare to fork out a little extra. 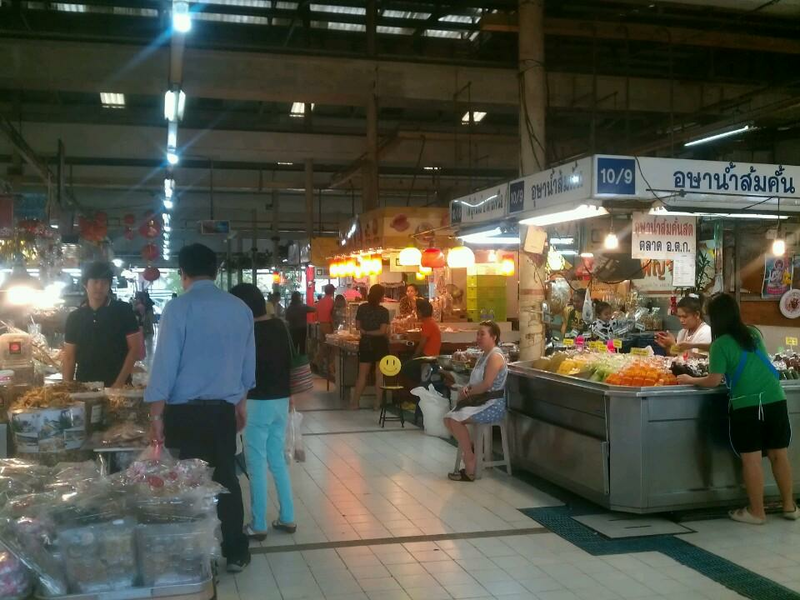 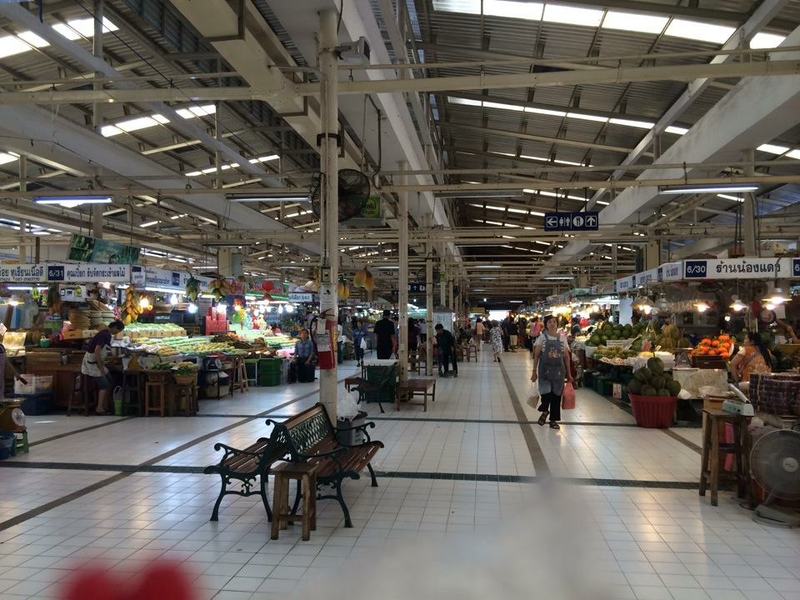 If you are at the market or in the area then a visit to this market will be well worth the time and effort. 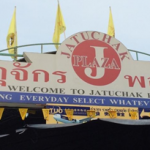 You can take the MRT subway system and get off at the MRT Kamphaeng Phet Station or if you are looking for a budget hotel in the area then budget hotel the Nice Palace Hotel and also the Lullaby Hotel are in the area. 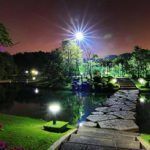 You can also stay at the better rated Mansion Sarasinee which most tourists tend to stay at as you can take a river boat to the market from there. 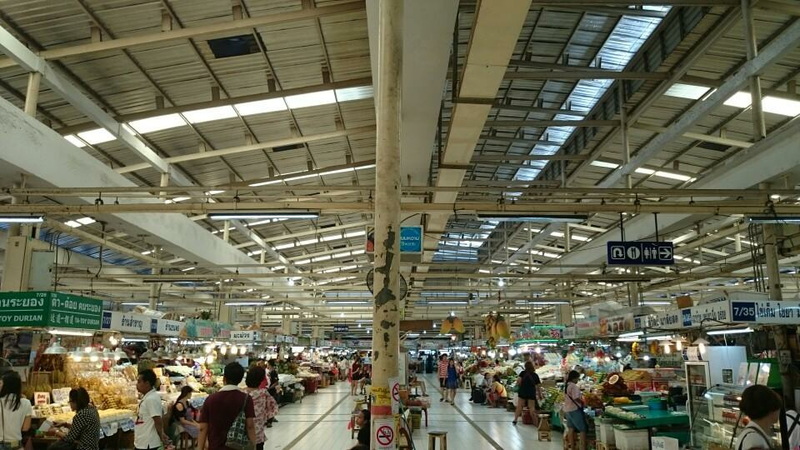 Overall Or Tor Market is a great market. 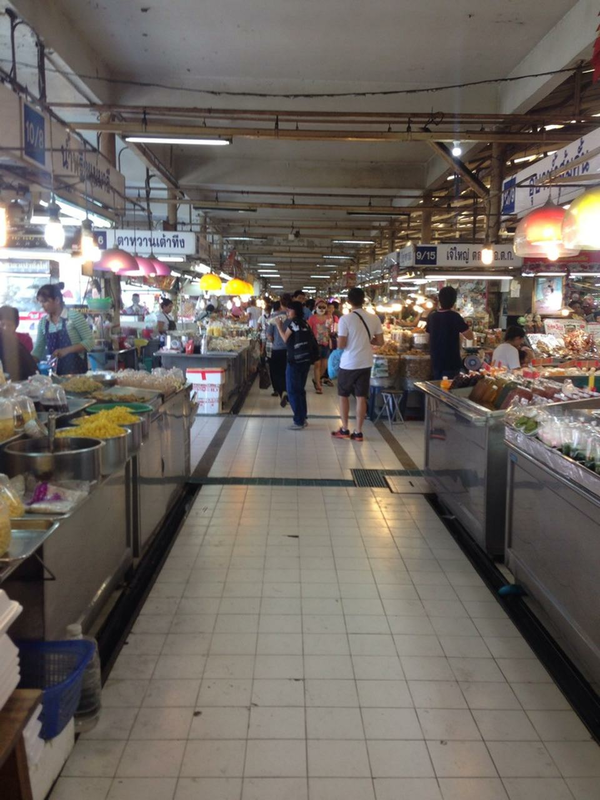 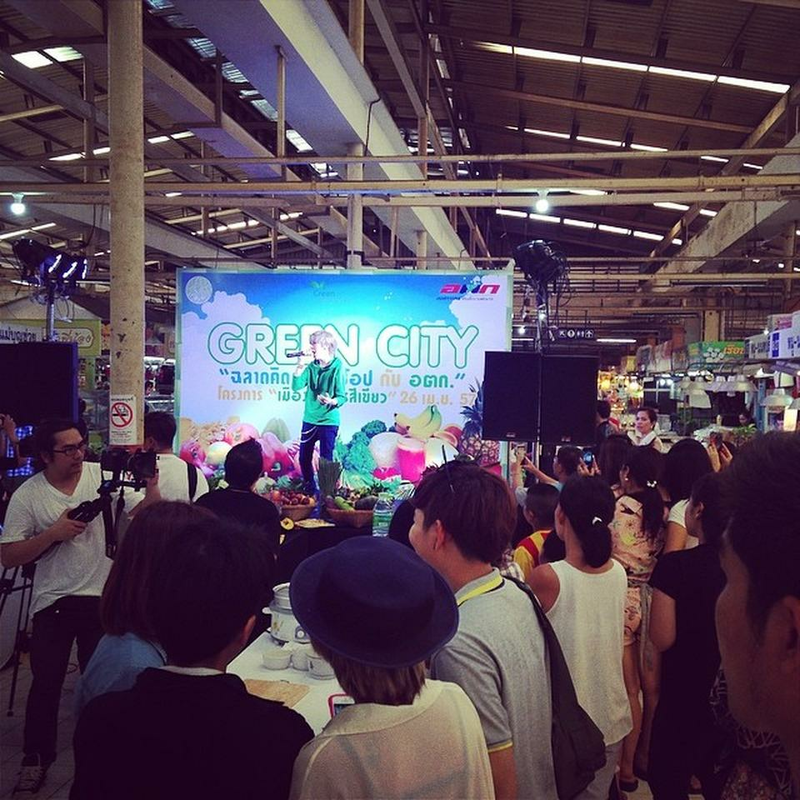 As stated its not the chepeast but one of the largest and also one of the cleanest in Bangkok which offers high quality, fruits and vegetables, meats and seafood.